While one Death Row inmate is slated for execution Thrusday, 150 others are seeking new sentences. While the state of Florida is set to execute the first person in more than a year and a half, 150 other Death Row inmates await new sentences. 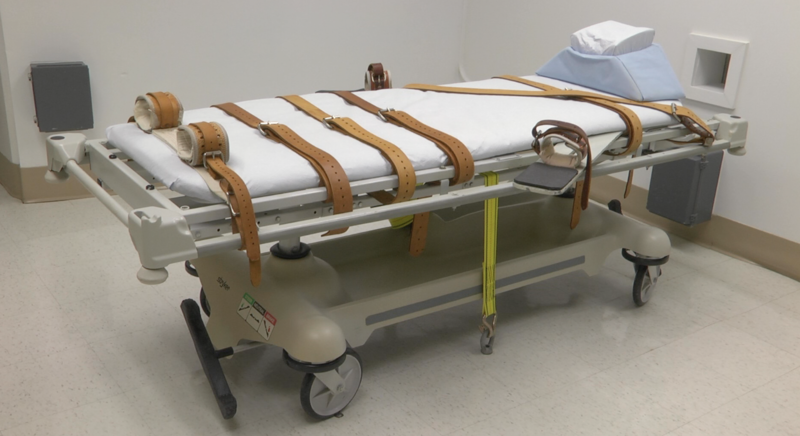 The death penalty was put on hold in the state after the U.S. Supreme Court ruled in the landmark case of Hurst v. Florida that the process applied for sentencing someone to death was unconstitutional. While Mark Asay, who is slated for execution Thursday, represents a contingent of Death Row inmates whose sentences were not ultimately affected by the litigation that led to the Supreme Court decision, nearly 150 others are eligible for new sentences. These cases have started to pile up at the circuit court level. “It's been a roller coaster for us since Hurst [the Supreme Court decision] came out,” said Steven Klinger, assistant state attorney in Broward County who handles the appellate side of the circuit’s death penalty cases. 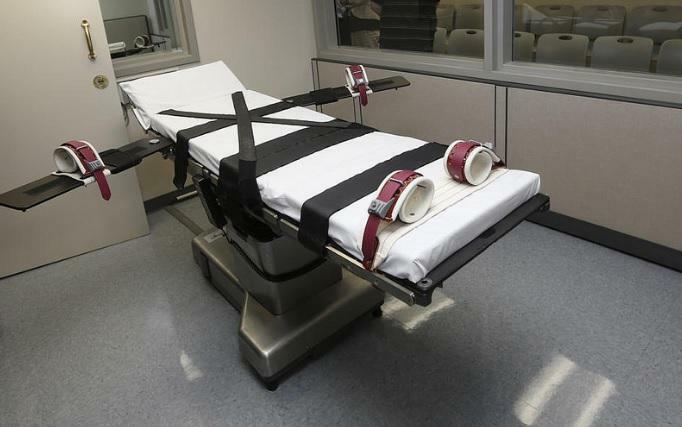 In the spring of 2016, after the Hurst v. Florida decision, the Florida Legislature approved new sentencing rules, but the state Supreme Court ruled them also unconstitutional because they allowed non-unanimous juries to send someone to Death Row. Only unanimous juries have that power, ruled the court, not a simple majority or even 10 of 12 jurors. The Florida Legislature passed new sentencing rules during its 2017 legislative session, effectively bringing back the death penalty in the state. While all this was litigated, Klinger's cases were put on hold. “The original opinion out of the United States Supreme Court, then the following opinion that came out of the Florida Supreme Court, changed the way we've been doing things for 30 or 40 years in the past,” Klinger said. While new capital cases and those in the initial stages of appeals have started moving again, it will be slow going for those on Death Row seeking new sentences. Decades-old cases have to be reassembled, largely by new attorneys who are unfamiliar with these cases. Zenobi says it can be a heavy lift even to get the files for the case, which are in varying conditions. The State Attorney’s Office in Broward County has gotten three cases back so far and expects more. “The difference now is we have to pick a jury again and this jury, although they're only going to be deciding penalty, in most cases they're going to need to hear the entire trial again so that they're educated on what the case was before we talk about penalty,” said Shari Tate, head of the homicide trial unit for the Broward State Attorney’s Office. Some of these cases lasted weeks if not months. All that testimony has to be reproduced in some way for this new jury. "We all know any delay, in any case, is always an enemy to the success of ultimate successful prosecution of that case, any kind of case" - Katherine Fernandez Rundle, state attorney for Miami-Dade County. And because of the difficulty in locating witnesses and experts from years ago, the Broward SAO is going to go through each case to see whether there’s the evidence or witnesses still around to even seek the death penalty. “We all know any delay, in any case, is always an enemy to the success of ultimate successful prosecution of that case, any kind of case,” said Katherine Fernandez Rundle, state attorney for Miami-Dade County. Her office is expecting 11 cases back, the oldest crime dating to January 1995. Fernandez Rundle says that for just one case there are 24 boxes of material, and a new lawyer is going to have to learn everything that's in them. Another case has 90 witnesses who will have to be located and reassembled. She has implored the Legislature to allocate more money to state attorneys’ offices to help pay for this work, which will require retesting old evidence with new techniques, paying forensic pathologists and other witnesses and transportation and housing for out-of-town witnesses. Aside from the resource challenges, she’s very concerned about the perception of justice by the families of victims, which is part of the consideration in whether her office will pursue the death sentence again in these resentencing hearings. One case she points to, of Ana Maria Angel, involved the 2002 murder of a teenage girl, who was abducted along with her boyfriend two months before her high school graduation. She was raped, thrown out the back of a van and shot to death. Her boyfriend was stabbed repeatedly but survived. One of the individuals charged for that crime, Joel Lebron, is likely to come back for resentencing. The Hurst decision that prompted all this came down on Jan. 8, 2016. It found that Florida’s system bucked national trends and the law by allowing judges to make the final decision in handing down a death sentence as opposed to a jury, unconstitutionally stripping the jury of that responsibility. The high court left it to the Florida Supreme Court to figure out how that ruling should be applied to inmates who were sentenced under the old, now unconstitutional system. That question of who might get relief under Hurst came in December 2016 in Mark Asay’s case and the companion case of John Mosley. In the case of Asay, the man scheduled for execution this week, the answer was inmates sentenced before the summer of 2002 would not be extended relief. In Mosley, the courts decided that cases finalized after that date would have the chance at a new hearing. So far, more than 50 cases have officially been granted a new sentencing hearing – those that came after 2002 and did not have a unanimous jury. 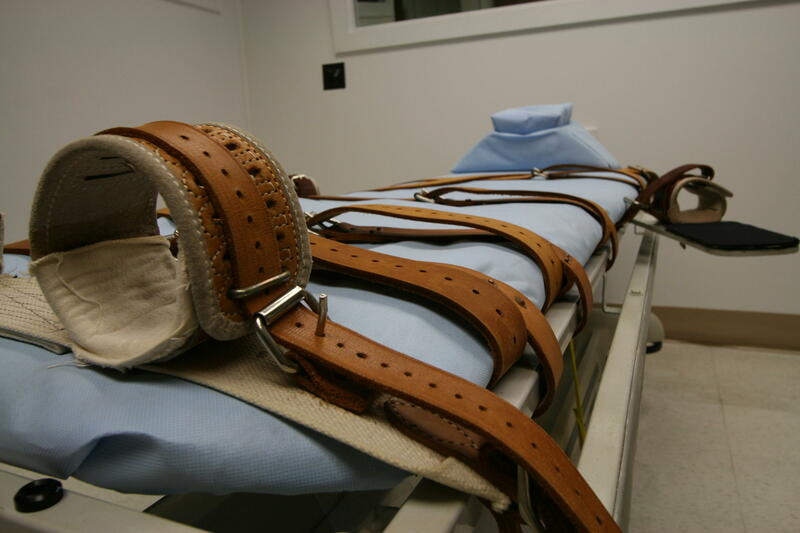 The state of Florida is poised to execute the first person in more than a year and a half this Thursday, August 24. 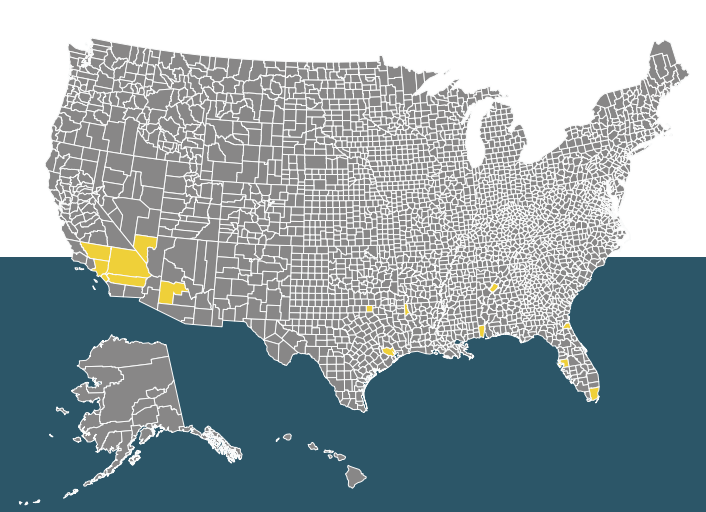 Florida is an outlier when it comes to sentencing people to death. Attorney General Pam Bondi's office Thursday asked the Florida Supreme Court to reject an appeal from Mark James Asay, a Death Row prisoner whose scheduled Aug. 24 execution would be the first in more than 18 months in the state.